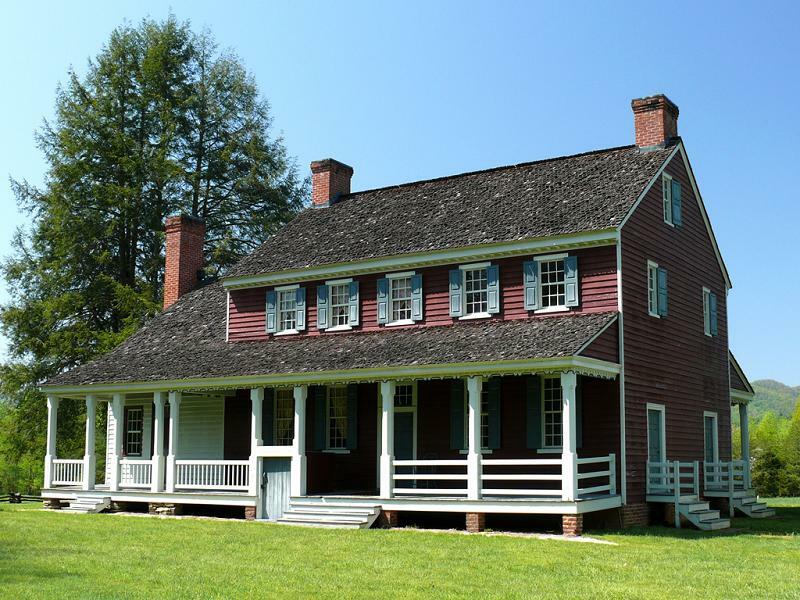 This exquisite 1792 home was built by Revolutionary War hero, General William Lenoir and named for a frontier fort that stood nearby. The home has been fully restored to its late 18th, early 19th century splendor. Considered to be one of the most unique restorations in the country, the home still contains more than 300 pieces of its original furnishings and artifacts. It was lived in continously by the Lenoir family until 1961.